Pete Killian is a Partner at Vivaldi. Pete brings over 16 years of experience in strategy consulting and is a published thought leader on growth. Prior to joining Vivaldi, Pete was a Principal at The Cambridge Group, a growth strategy consultancy. A native Chicagoan, he will be based in the expanding New York office. Pete focuses on retail, consumer product goods, and consumer healthcare. 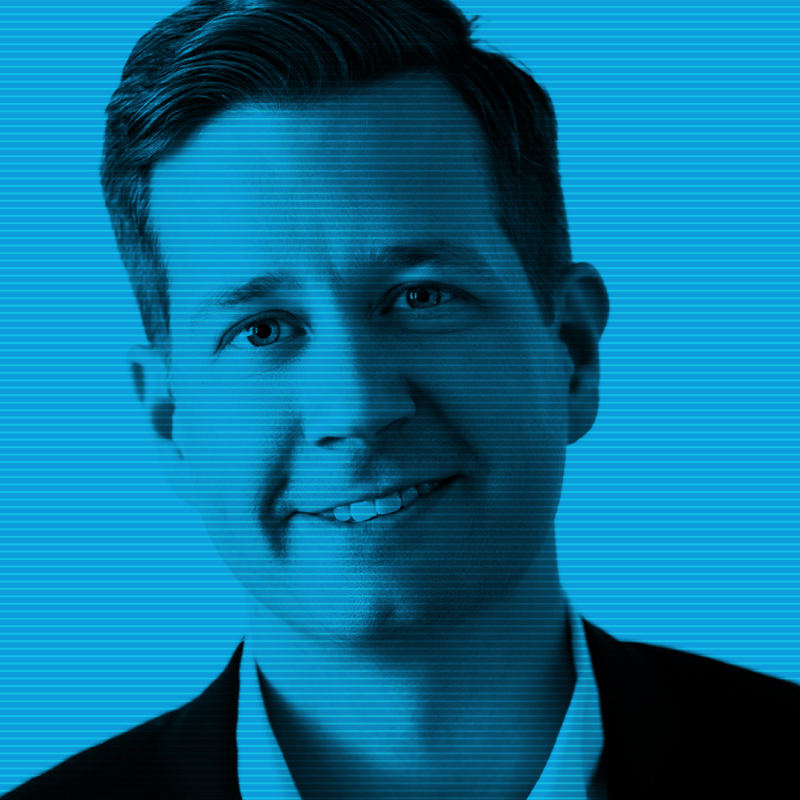 Within retail, Pete helps drive enterprise-wide turnarounds, private brand strategies, and digital transformations. Within CPG and consumer healthcare he helps clients develop brand portfolios, create new products and business models, and drive margin-expansion initiatives. On numerous engagements Pete has helped both manufacturers and their retail customers jointly execute in-store strategies, driving double-digit comp growth and reversing category declines. Pete is a sought-after authority on shifts in consumer demand and has been published in Progressive Grocer and Store Brands Magazine, joined as a repeat guest on NPR’s Marketplace, and quoted in Women’s Wear Daily, Sourcing Journal, The New York Post, and The Boston Globe. Pete holds BA degrees in both economics and philosophy from the University of Chicago.